This Thursday, January 11, 2018 is National Human Trafficking Awareness Day. Since 2010, our Presidents have declared every January as National Slavery and Human Trafficking Prevention Month. President Obama declared “...the injustice of modern slavery and human trafficking still tears at our social fabric... we resolve to shine a light on every dark corner where human trafficking still threatens the basic rights and freedoms of others.” -White House Press Release, Dec 28, 2016. Amilia’s Light is doing just that. We are shining a light for survivors of human trafficking to make their way toward freedom. Our mission is to empower survivors in ways that foster their dignity and self-worth through opportunities to become self-sustaining. This is realized through our Empowerment Program, which provides education, training and job opportunities. We believe prevention starts with education.  Donate to our Brighter Lights Campaign, and help us empower more survivors with education and on the job training. 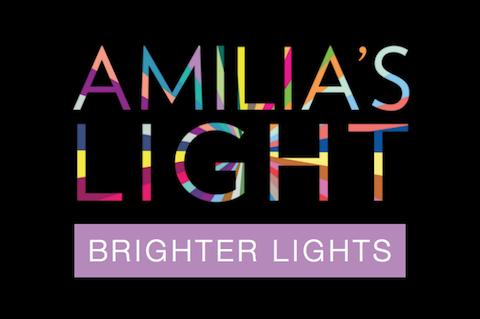 Brighter Lights is our campaign to encourage you to be a "brighter light". We're more than half way to our goal to raise $10,000 so together, we can do more in 2018 to empower survivors of human trafficking. Would you please make a donation today?